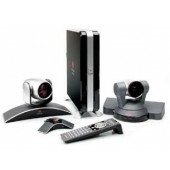 The urgent pace of today’s corporate environment requires reliable communication systems like Polycom Video Conferencing products that provide the video and sound quality that’s expected in the business world. 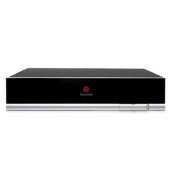 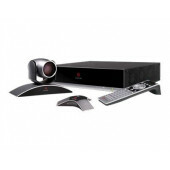 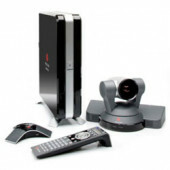 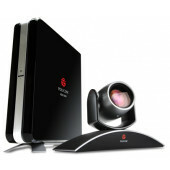 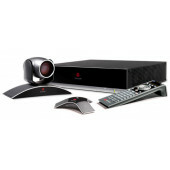 Polycom Video Conferencing Room Systems offer high definition audio and video (up to 720p and 1080p) and include features and functions that extend far beyond the capabilities of desktop video conferencing applications. 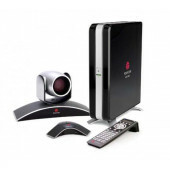 Polycom allows for simultaneous transference of media to maximize efficiency and productivity.